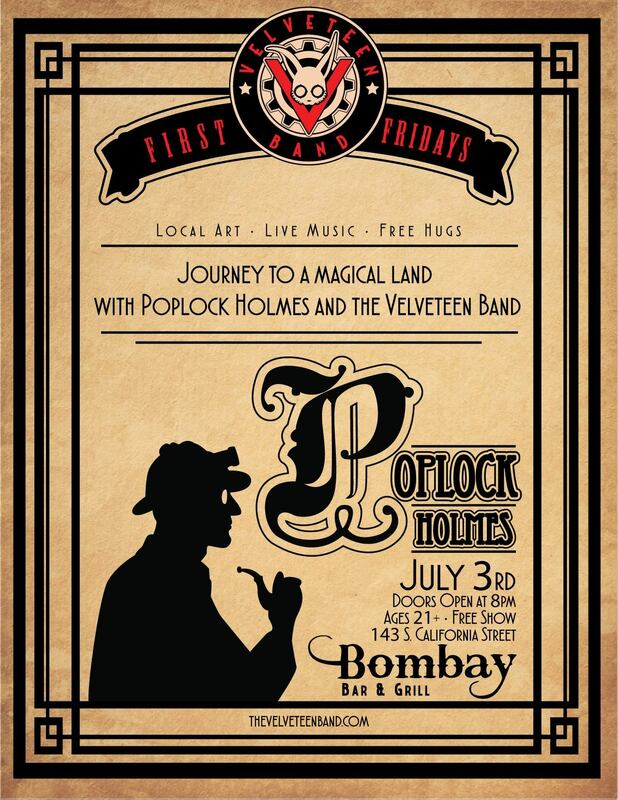 First Fridays is back, with Poplock Holmes and Mandex! We first met Poplock Holmes at Her Majesty’s Royal Steampunk Symposium last year, and a fast friendship was formed. We’ve since played shows together in Las Vegas and San Diego, but this is the first time we’ve been able to get him out to Ventura. Help us welcome him! 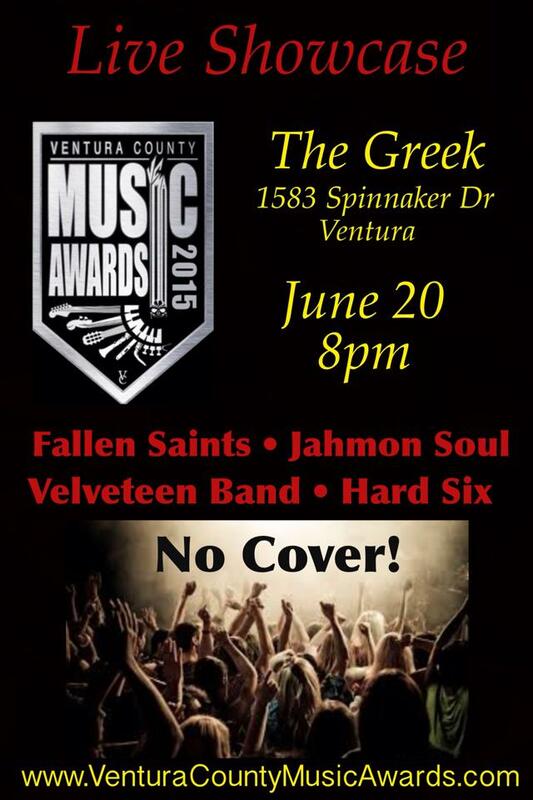 I’m not sure if we’ve mentioned here that we were nominated for Best Alternative Rock Band in the Ventura County Music Awards. You can click here and vote for us, if you’re so inclined. We’ll be performing in a showcase associated with that on Saturday, to what is likely to be a very confused audience. Please join us, and reassure the people next to you that it’s all going to be okay.